Every day, millions of people come together across Ning Networks to explore, express, and meet new people around their interests and passions. Today, we’re giving members another meaningful way to connect with Ning Virtual Gifts. Other Ning Networks like TuDiabetes and The Hoot Owl have launched similar fundraising efforts. Adding your own fundraising Ning App takes a few quick steps. 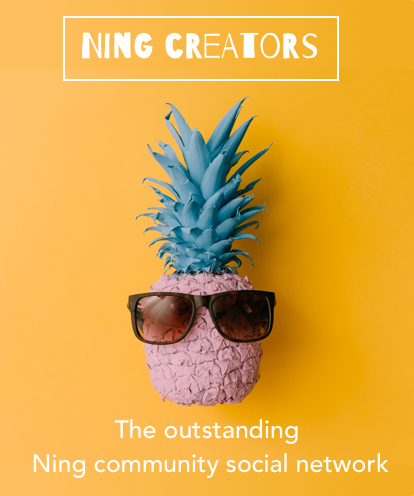 Your Ning Network can be a place to see beautiful images, set out on new adventures and connect with other members around shared interests. It can also be a place to make a little extra cash. 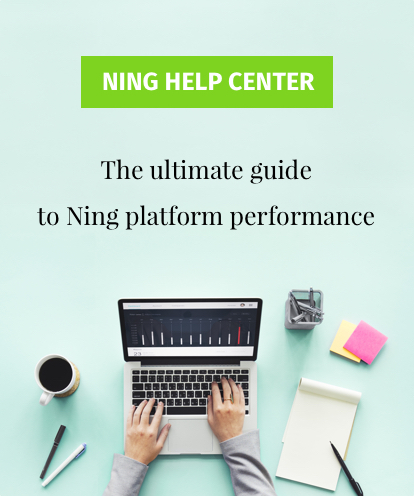 Included in our Ning Apps launch from last month are several Ning Apps that you can use to sell products directly from your Ning Network. For example, Every Day Moms is using the Sellit Ning App to sell homemade crocheted gifts, directly from its Shops tab.